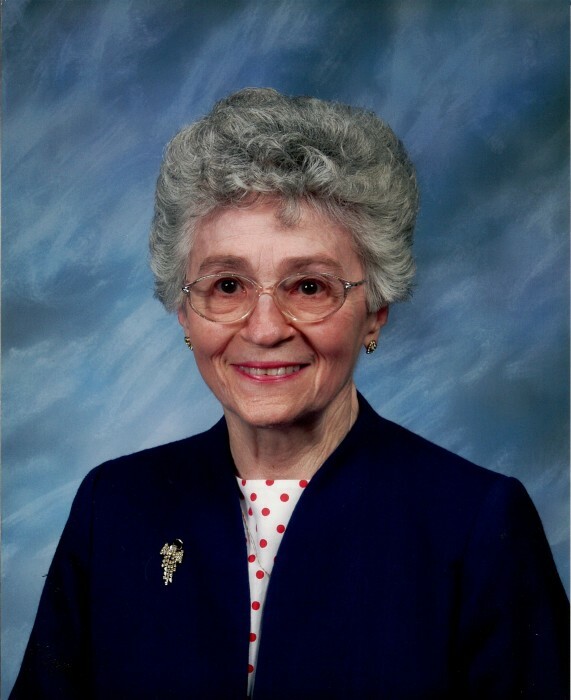 Mary Jane Weaver, 89, of Frankfort, passed away Monday, April 1, 2019 at Wesley Manor. She was born January 16, 1930 in Frankfort at the home of her grandparents, Mr. and Mrs. Albert Van Camp. She was the daughter of Arthur and Mable (Andrews) Van Camp. She attended Kyger Elementary School, Frankfort High School and St. Euphrasia Academy in Columbus, OH. She later received her GED in March of 2005. She married James Edward Weaver in the home of her grandparents, July 1, 1949. He preceded her in death on March 17, 2002. They had three children, Bert (Carol) Weaver of Frankfort, Mary Kaye Weaver of Fremont, CA, and Barbara Lee Weaver- Story, deceased; four foster children, Jim Cox of West Chester, OH, David Sharp of North Fort Myers, FL, Susie Trina Burns of Atherton, CA, deceased, and Star Rallas, deceased; five grandchildren, Jason Enos, Ryan Weaver, Lindsay Weaver, Crystal (Brad) Christenson, and Doug Barker; and ten great- grandchildren, Shelby Weaver, Lilly Weaver, Kennedy Weaver, Keaton Weaver, Kolby Weaver, Macy Bower, Emery Christenson, Kayelee Christenson, Braden Barker, and Shawn Barker. Mary Jane was a member of St. Matthew’s United Methodist Church. She was a homemaker and later became one of Frankfort’s first crossing guards for six years. She then became the manager of Paris Style Shop, and later worked as a legal secretary for seven years for S. H. Power Law Office and Ponton Law Office for several years. After the love of her life had passed, she was able to work for CVS West Pharmacy and became their Medicare Expert for five years. She was so pleased to assist people through this phase of their lives. She then became their first greeter and worked as a cashier. She enjoyed helping the customers any way she could and became known as the “CVS Lady” to many. Mary Jane faced so many obstacles in her life, but she faced everything with faith, determination, and an “I can beat this” attitude. She went through cancer six times, and always gave God the glory when she overcame it. She even continued working while going through chemotherapy. The love that she and Jim shared was one in a million. You could often see them holding hands wherever they went. They loved opening their home for the “Cook-outs” and friends came from all over. Eventually they had to hold them at Camp Cullom. Mary Jane was a master of stories. A book could be made recounting her many experiences. She had started sharing those stories with her grandchildren. She got involved with coloring, and was so proud that she was able to send pictures and notes to veterans. She later continued the practice at Wesley Manor. Many people are proud owners of her originals! Always giving and sharing. It is impossible to share everything that represented her. If you knew her, you were truly blessed. She had a personality and smile that spread like wild flowers. She loved her family and friends with all her heart. She was a rare soul that this world will surely miss. Memorial visitation will be held 1-4pm, Sunday, April 14, 2019 at Wesley Manor Harmony Hall. A memorial service will follow at 4pm. 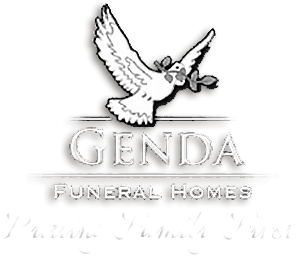 Arrangements are with Genda Funeral Home in Frankfort. Memorial contributions may be made to Clinton County Cancer, 241 S. Broadway, Frankfort, IN 46041.